New Release! Latest Enukara Novel! The second generation of dragons, known for being a unified force of soldiers, have never grown to adulthood. Until now. Destiny is the first to reach maturity. Nurtured by the dragon king’s closest allies, she has become more than a killer—she wants to belong. But she doesn’t fit with any of the dragons or the humans. As her first breeding day arrives, she must choose a mate. Her choice could deter a war, or led to the end of the dragon king’s reign. The problem is, only one person knows how much is at stake, Jeremiah, whose drug abuse has left him barely functional. 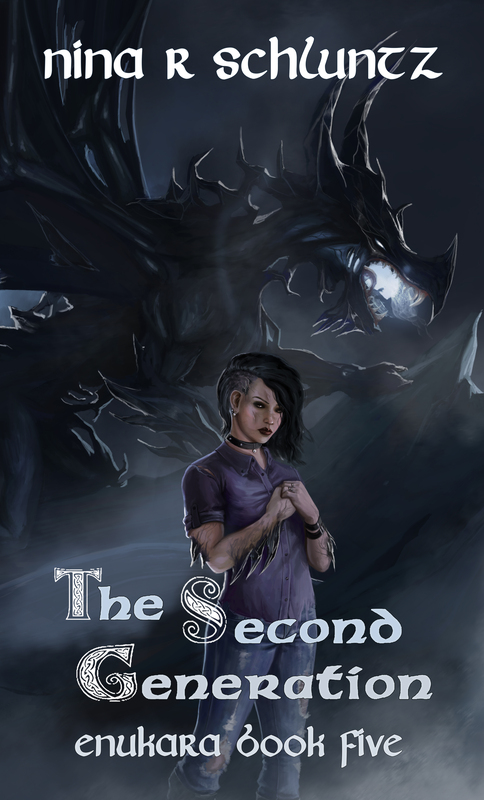 As Jeremiah’s life spirals, he realizes the end of all dragons hinges on his ability to stay sober enough to save the dragon king from his untimely destiny.